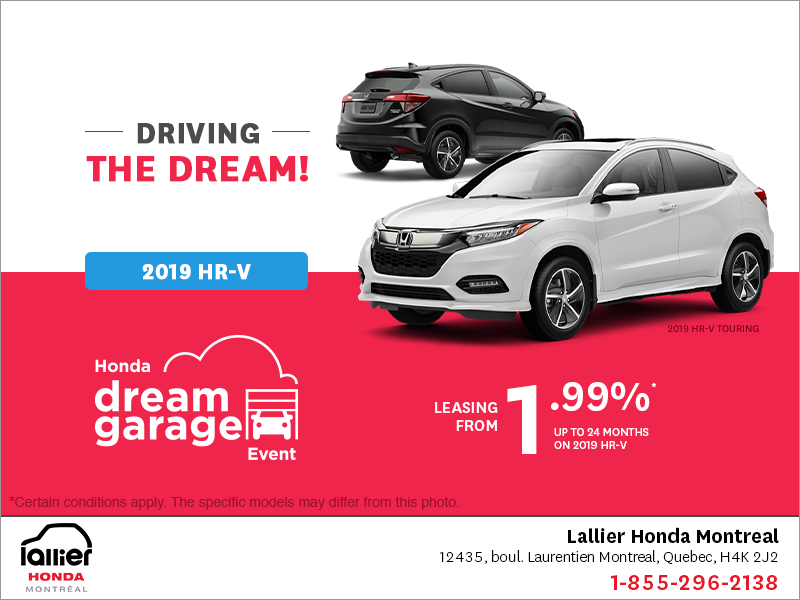 See our Facebook contest winner! 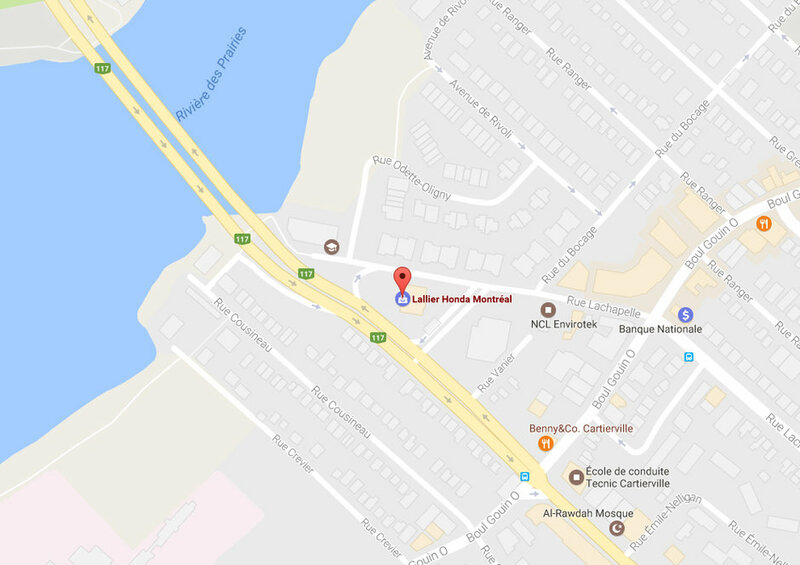 Lallier Honda's Facebook page recently hosted a contest in which the winner received a pair of tickets to see the Alouettes in Montréal. 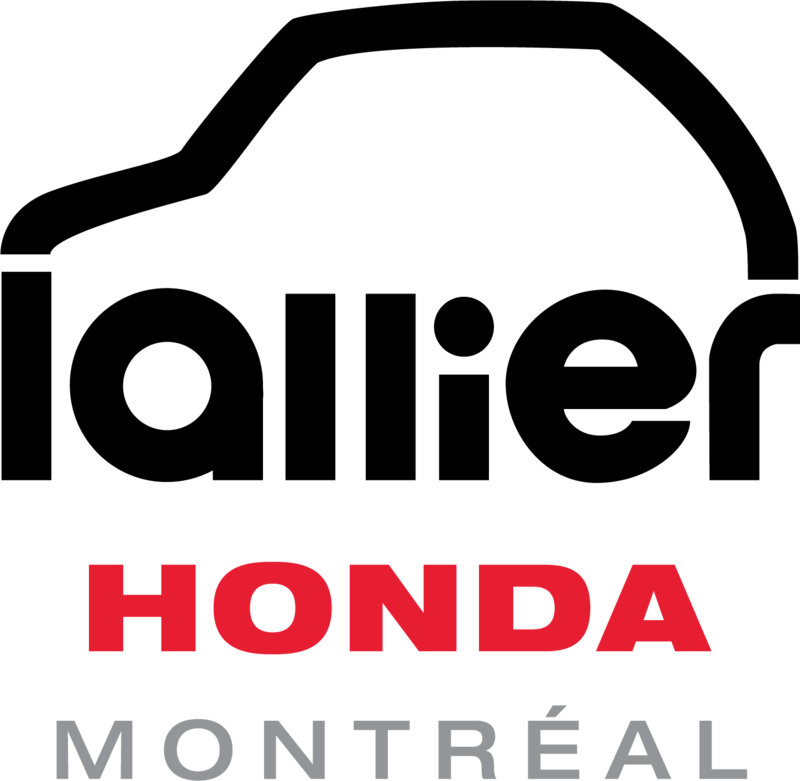 Lallier Honda Montréal is proud to announce the winner of these tickets: Stépahnie Vallée! Congratuations Stéphanie, and enjoy the game! In the photo, from left to right: Jonathan Nadeau, deputy manager; Stéphanie Vallée; Sylvain Turgeon, sales director.